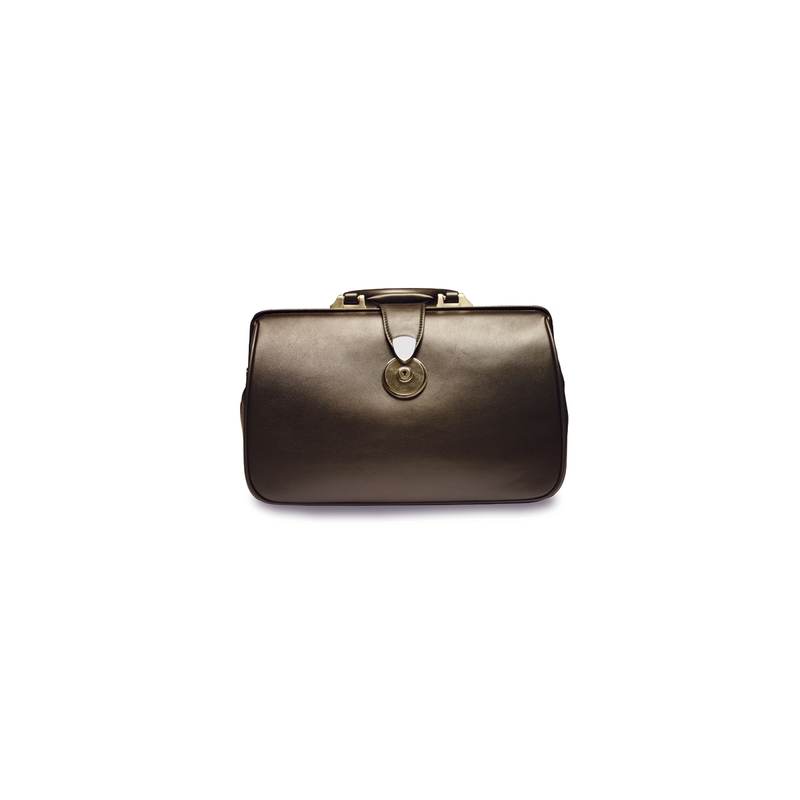 Traditional doctor bag made in high-quality nappa leather. 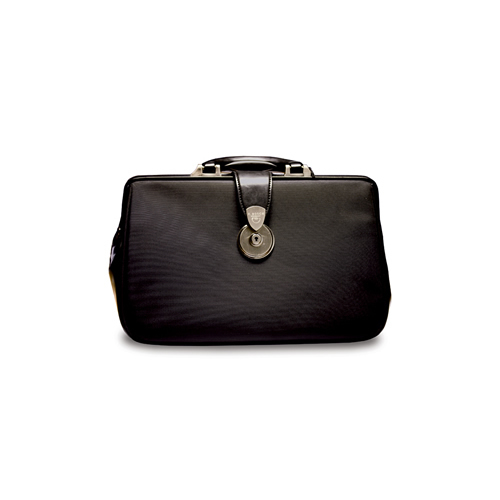 High-quality yet practical and economical large-capacity traditional bag. 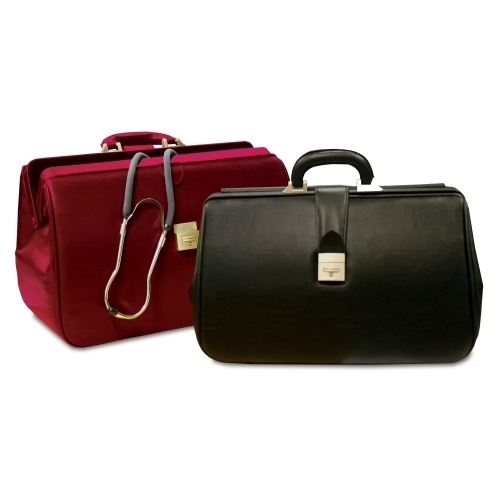 One of the largest capacity doctors bags available the Alternative is ideal for the doctor on emergency calls. 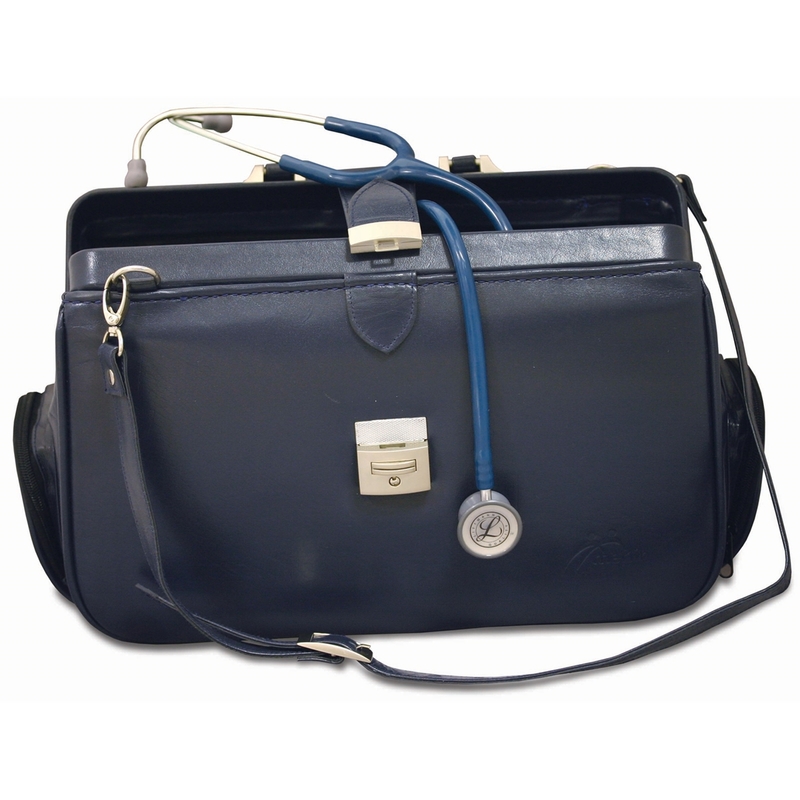 • Can also be carried as "back pack"
High-quality and practical bag with innovative layout suitable for both general GP use and home visits. Particularly light and roomy bag with innovative internal layout suitable for GP's, and nursing home visits.